More and more patients are looking towards Cosmetic Dentistry to improve the look of their smile and oral health. A perfect smile alludes to confidence and attractiveness and can make a huge difference in patients’ every day life. Whether you have discolouration, misalignment, chips, or other oral health concerns that don’t necessarily impact the integrity of your smile but look unsightly, then cosmetic dentistry is for you. Multiple combinations of treatments can be utilised to create your perfect smile. At Advanced Dental Spa we will analyse your teeth and devise a treatment plan, which will address your particular goals. Whether you have a special event coming up or just want to feel confident smiling in photos and laughing with friends, Cosmetic Dentistry can do wonders. The only regret you’ll have about your treatment is that you didn’t do it sooner. Don’t delay, your perfect smile is in reach and can be brought to life by our talented dentists. 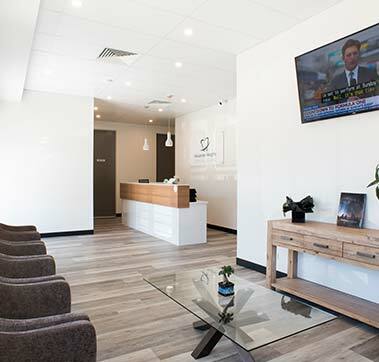 For more information about our Perth Cosmetic Dentistry services and what they entail, contact us today! Click here to view some of our happy patients’ cosmetic dentistry results. The processes involved in Cosmetic Dentistry depend on what your concerns and individual needs are. Not all our patients will need the full spectrum of treatments to achieve their desired results whereas others may benefit from a few extra procedures. Some of our treatments include Teeth Whitening, which is the process of improving the appearance of your teeth by addressing discolouration. 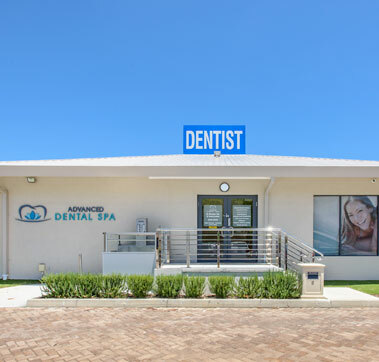 Our Perth dentists use the safest products for this specialised service to ensure your teeth not only look fabulous, but also maintain their structural integrity. Other Cosmetic Dentistry treatments include Crowns and Veneers. A crown can be viewed as a helmet to protect a damaged tooth from further impairment. In addition to this, Crowns can be fitted on top of a Dental Implant in order create a natural look, porcelain and ceramic crowns can even be matched to the colour of your existing teeth. On the other hand Veneers are similar to a crown, however only covers the front side of the tooth, that is, the side of the tooth others can see when you talk or smile. These treatments can be used to satisfy both dental health requirements and aesthetic appeal, making them popular amongst many clients. 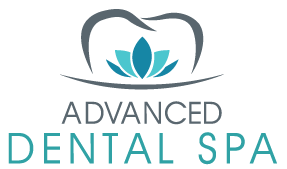 For the full range of Cosmetic Density treatments and to find out how we can restore your smile, contact Advanced Dental Spa today! The general assessment of your teeth should not bring you any discomfort. However depending on what treatments are needed to satisfy your goals, sedation may be required for more anxious patients. Depending on the extent of treatment that you require, the duration of treatment will vary. Additionally, the recovery time can range from a day to a couple of weeks. But rest assured, here at Advanced Dental Spa, we seek to meet all your concerns and endeavour to make your recovery time as pain free as possible. Sedation dentistry is the process of placing a patient under conscious sedation, which relaxes them and often leaves little or no memory of the procedure. Under sedation you will be comfortable and avoid common issues like intolerance to pain and general anxiety brought on by a fear of dental visits. Putting off a visit to the dentist or certain procedure can compromise your oral health in the long run. Our dentists at Advanced Dental Spa are understanding and experienced with patients who may not be the biggest fans of dental clinics. We are patient and courteous and aim to make your treatment the most pleasant experience possible. To learn more about your options and how Advanced Dental Spa can provide a comfortable environment for dental restoration, contact us today. Being scared of the dentist is a common fear among both young and old and nothing to be ashamed about. 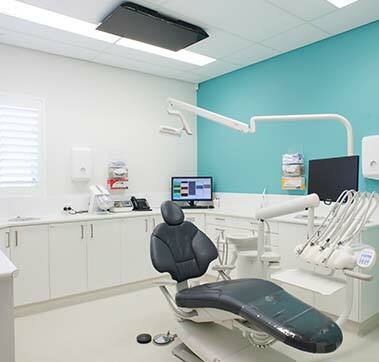 Thankfully there are talented dentists such as the ones at our Perth dental clinics who are trained in methods that will decrease your anxiety associated with dentists and allow you to get the treatment you need. Oral health is extremely important to your overall health and shouldn’t be delayed, especially when facing a condition that could compromise the future integrity of your smile. 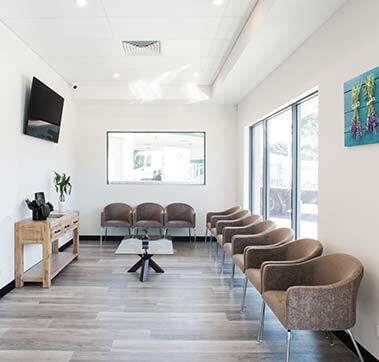 We offer a range of services and use world class techniques to ensure your discomfort is at a minimum during your treatment, whether that be a routine check up, smile makeover, or dental implant/restoration. One of the main techniques we use to overcome your fears is Sedation Dentistry. Sedation Dentistry is the process of performing dental treatments while the patient is under conscious (or twilight) sedation. This process can be beneficial in many circumstances including when complex extensive dentistry needs to be undertaken and when the patient faces anxiety about dental work in general. 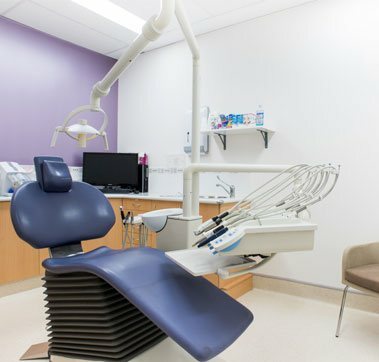 If you’ve experienced issues with extreme gum sensitivity, a fear of needles, a low pain threshold, or strong gag reflex when visiting the dentist, Sedation Dentistry could be the solution. For more information on the services available aimed at making your appointment more comfortable, contact us today.